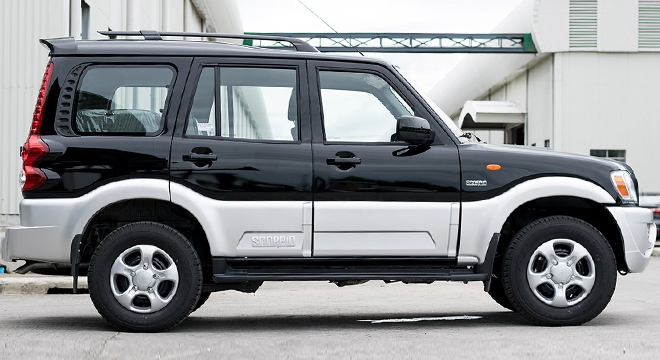 Built to stand out - the Mahindra Scorpio is the Indian automaker's entry into the SUV segment. 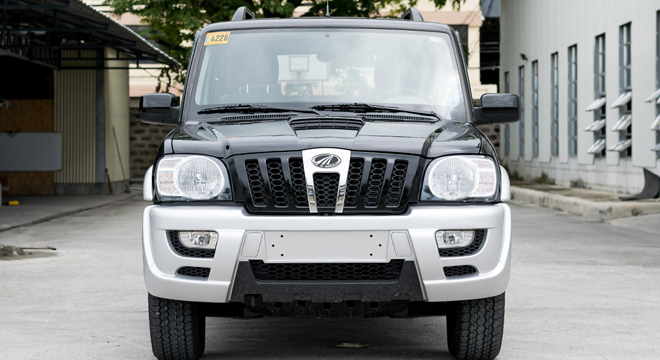 The Scorpio has large rounded headlights, curvy lines, and sculpted hood giving it a masculine look. 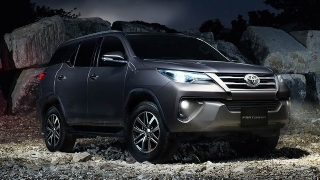 Available in the Philippines, this SUV can seat up to 9 passengers comfortably with the help of its standard Heat, Ventilation, and Air Conditioning (HVAC) system. Even with its huge size, the Scorpio can tackle the tight spaces in the metro, thanks to its 5.6 m turning radius. 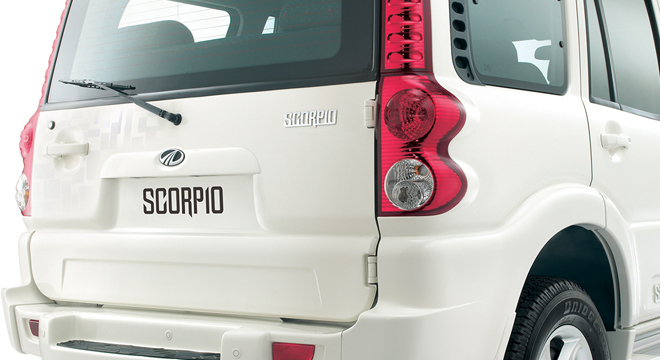 Whether on unpaved terrain or smooth city roads, the Scorpio has enough power to get you to your destination. 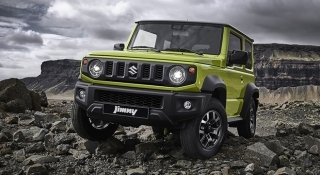 It has a hefty 2.5 L turbo diesel engine that's capable of producing 105 hp and 258 Nm of torque. 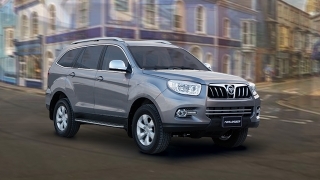 The Mahindra Scorpio is available in 2 variants, the GLX and the Floodbuster. 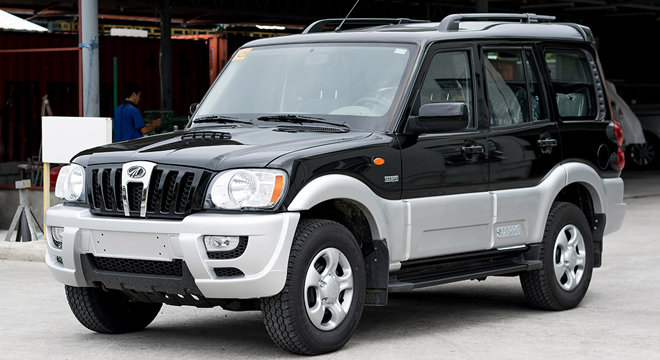 Hi, I would like to receive a financing quote for the Mahindra Scorpio, thank you. 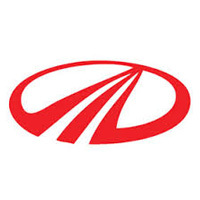 Do you want to be the first to know about the latest Mahindra Scorpio promos and news? Just subscribe with your email address and we’ll send you alerts on the most incredible deals as they happen.